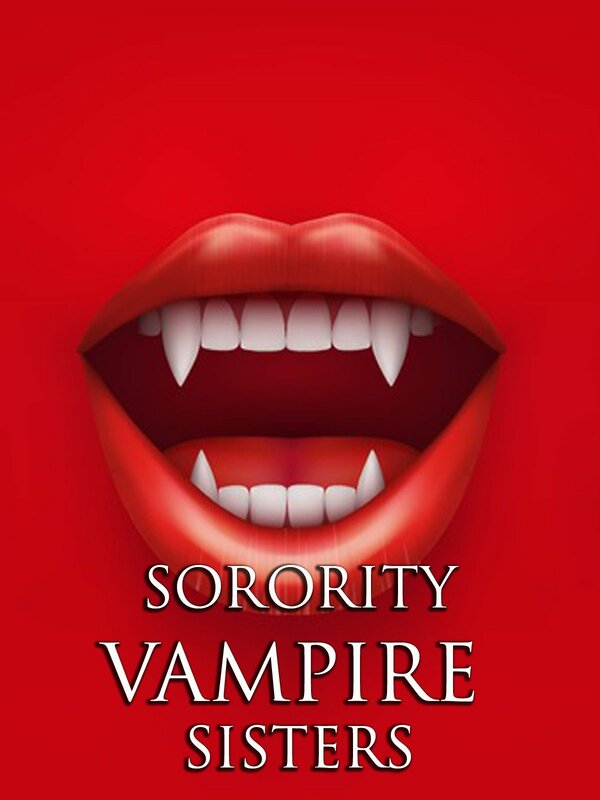 A series of vampire style murders on campus have a young student scared of her own shadow. And it doesn't help when her mysterious new dorm mate comes out only at night, dresses like a Goth and speaks cryptically of the murders. Soon she begins to suspect that her roommate is the murderer but no one believes her...and she's forced to stop the killings herself.